When it comes to celebrity divorces, some of them can turn really ugly, and many of them can get very expensive. Celebrities are known for having tons of money (as long as they don’t spend it all), and when there’s tons of money involved, divorces can start to cost a pretty penny. With how short Hollywood marriages tend to be, it’s hard to believe that any celebrity would enter into one without a prenup, but even Hollywood celebrities believe in love and will do stupid things because of it. However, it can all turn ugly quickly once someone decides to call it quits. These two seemed like they were going to really go the distance. 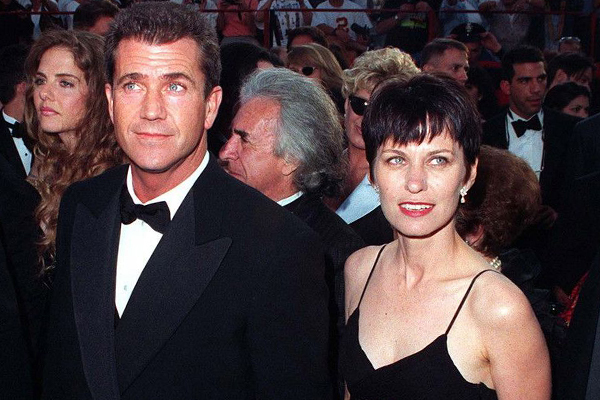 They were married for 26 years, but when things started to fall apart for Mel Gibson, it became too much for Robyn. When his DUI and pictures of him with a girlfriend surfaced, she decided it was time to go their separate ways. Robyn and Mel married when they were young and before he became incredibly wealthy. She walked away with half of his fortune in the divorce proceedings.